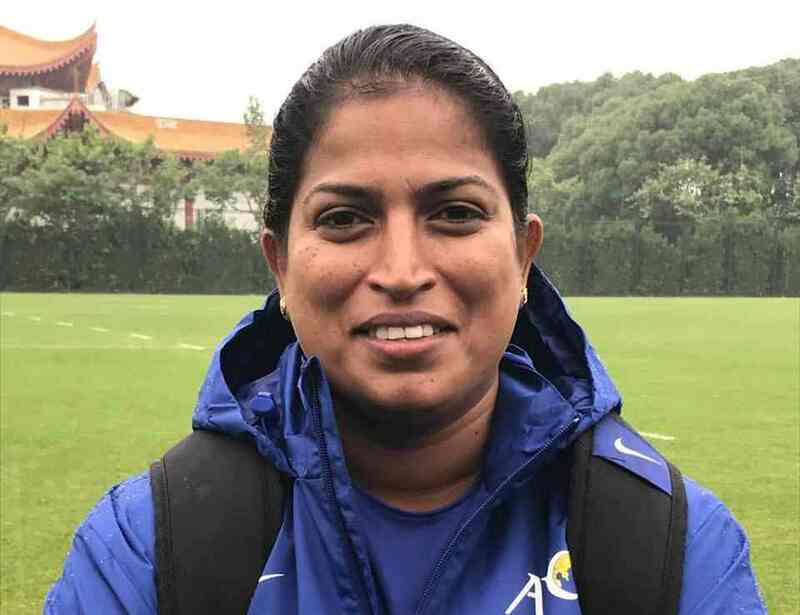 Despite the Indian women’s team suffering a shock loss against Nepal on Monday (February 11, 2019) in their second match of the ongoing Hero Gold Cup, Head Coach Maymol Rocky stays confident that the result was a minor blip. “One loss does not mean you are a bad team,” Maymol Rocky said. “We are still on track, and can definitely do better. There is still one match to go. We will go all out to secure a positive result,” she stated. India will next face title favourites Myanmar in their last group stage match on Wednesday (February 13, 2019) as they search for a spot in the final. “We are a young side and I am sure the girls are strong-minded and will bounce back. We will prepare hard for the coming match and play our hearts out against Myanmar,” Coach Maymol Rocky declared. The third round of fixtures will see India take on Myanmar in the second match on Wednesday, while IR Iran play Nepal in the other. In the current standings, Myanmar are on top with six points from two games, followed by India and Nepal with three points each, while IR Iran are yet to open their account. The tournament regulations state that in case teams are level on points, the goal difference will be considered to determine the rankings. In a situation that the goal difference is also the same, goals scored will be the deciding factor. If all of the above stays the same, the head-to-head record in the group stage between the two teams will come into play. Currently, India have a GD of 0, while Nepal stand at -2 and IR Iran at -3. 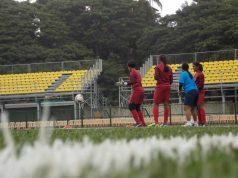 The two sides faced off in Myanmar in November 2018 in the 2020 Olympic Qualifiers Round 1, with India falling short by a 1-2 margin after a heroic display. Maymol feels that her charges have the quality to overturn the previous result. “We also have a number of quality players in our team. We will go all guns blazing. The team will play as if it is our last game in the competition and will go all out,” Maymol Rocky said. 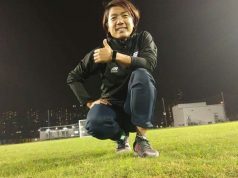 In the previous meeting in Yangon, it was Ratanbala Devi who had scored the lone Indian goal, which was quite similar to her effort against Nepal on Monday. The 19-year-old midfielder opined that her team has the required quality and temperament to pick up the three points. The kick-off on Wednesday is at 7 pm and the match will be telecast live on Hotstar.